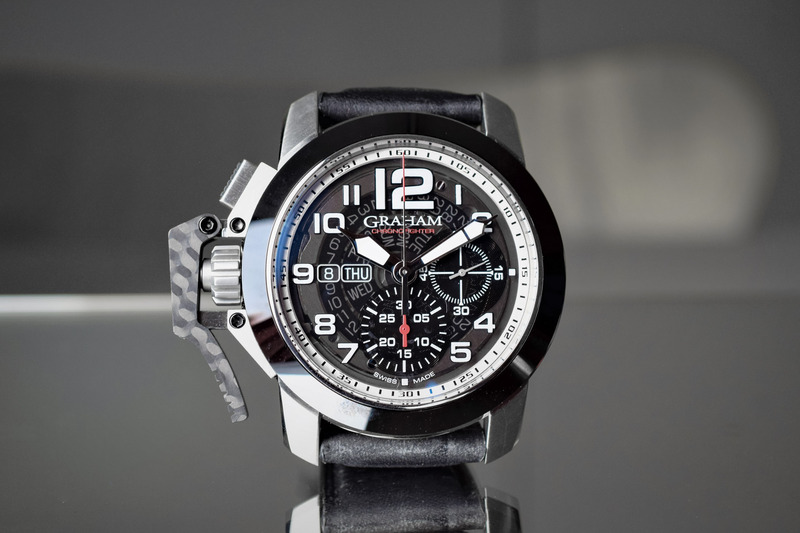 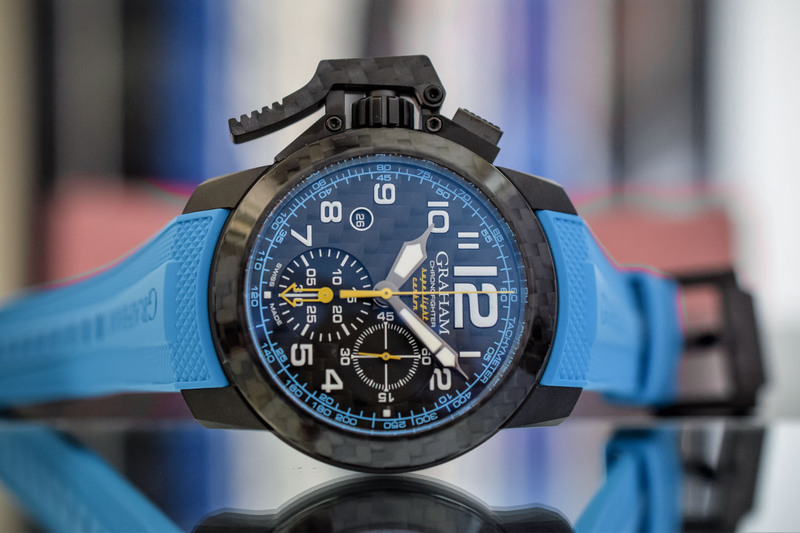 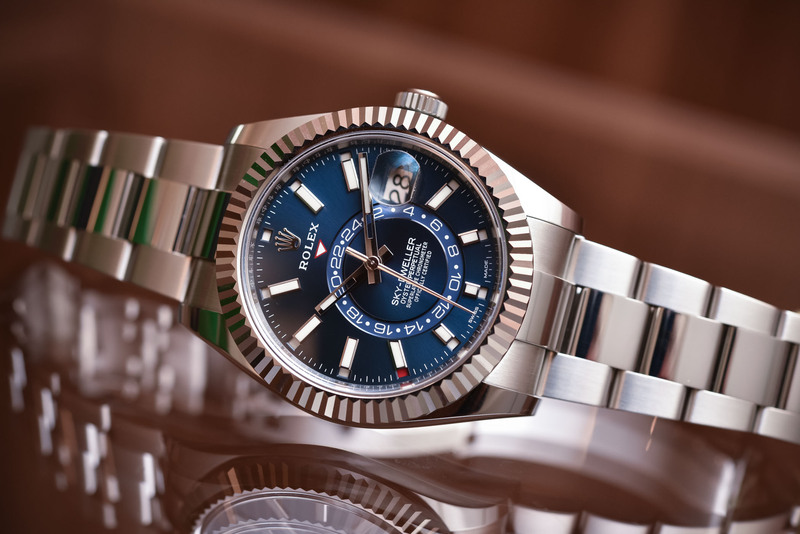 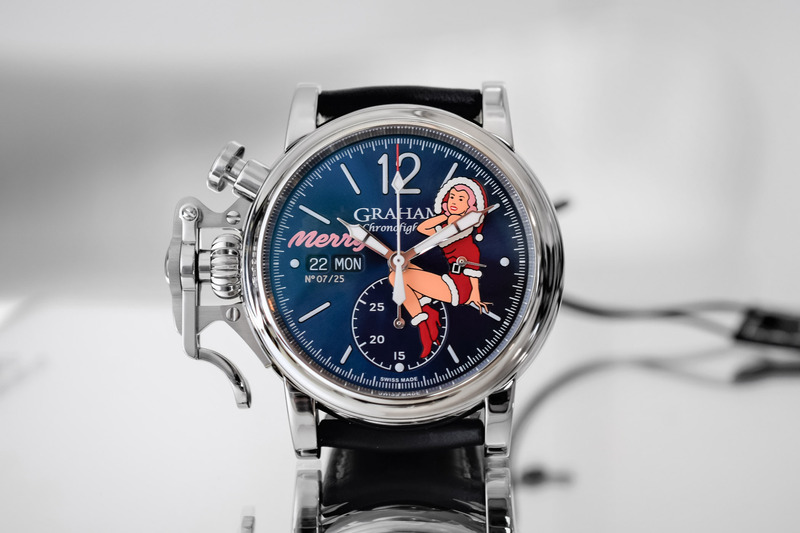 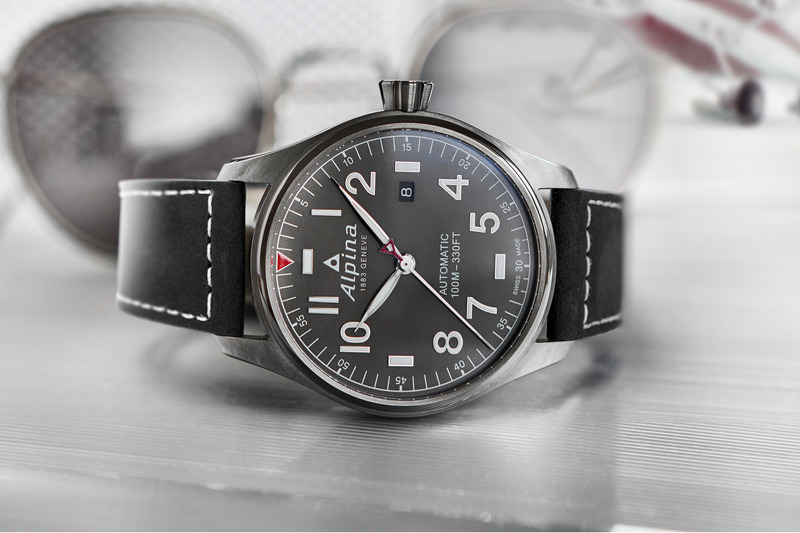 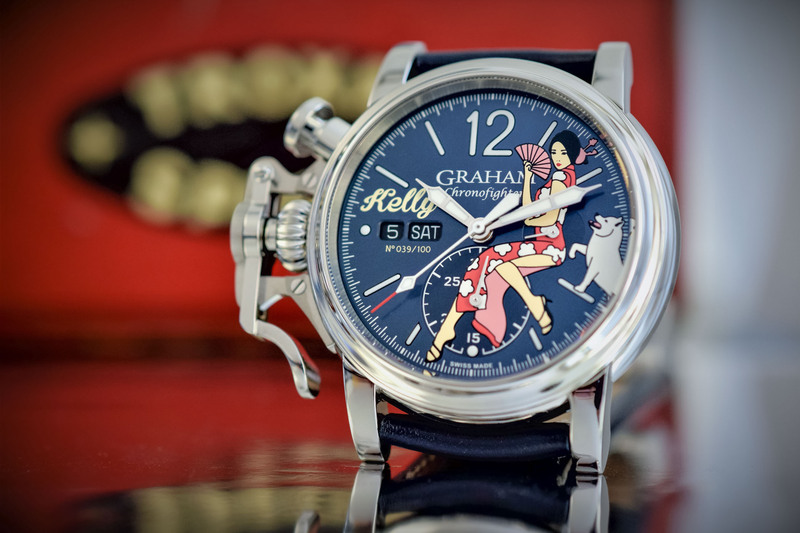 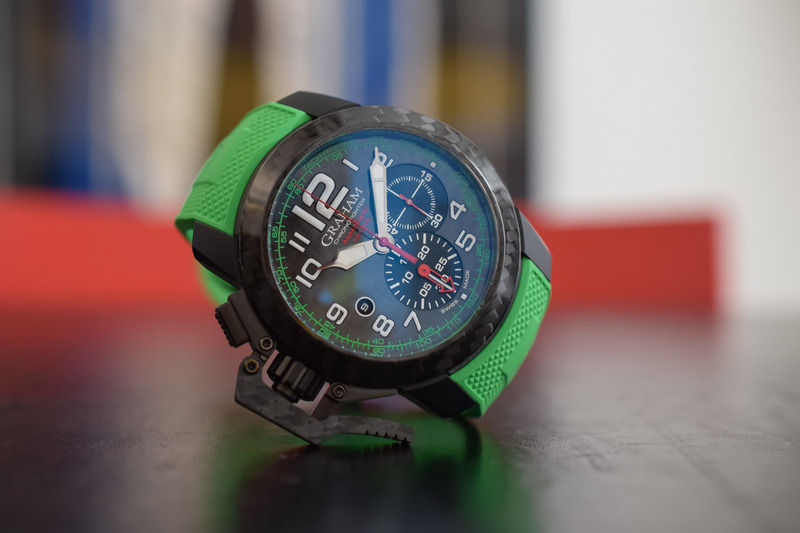 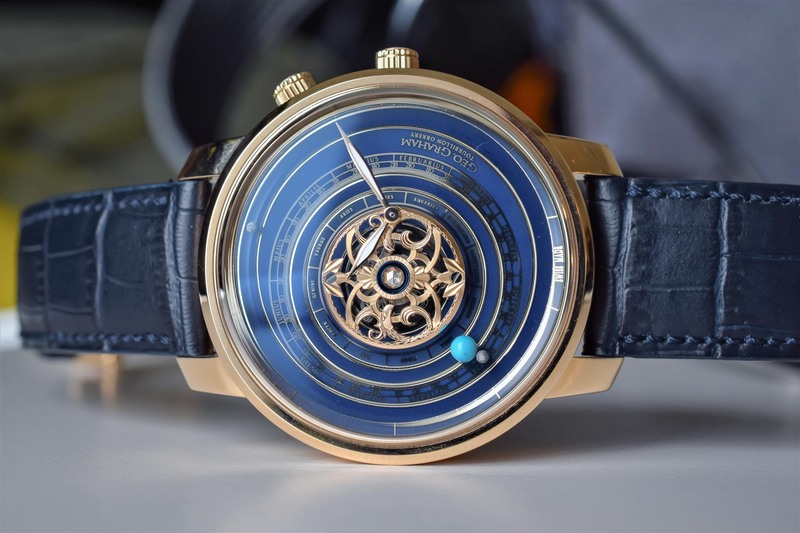 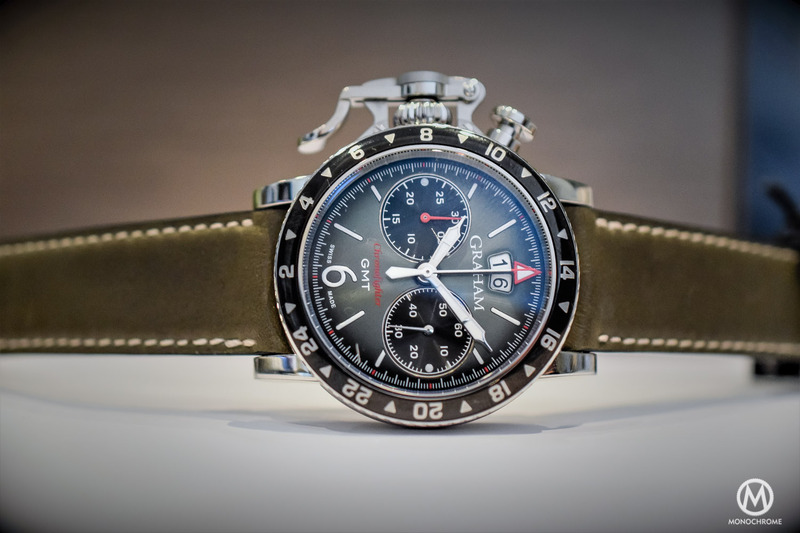 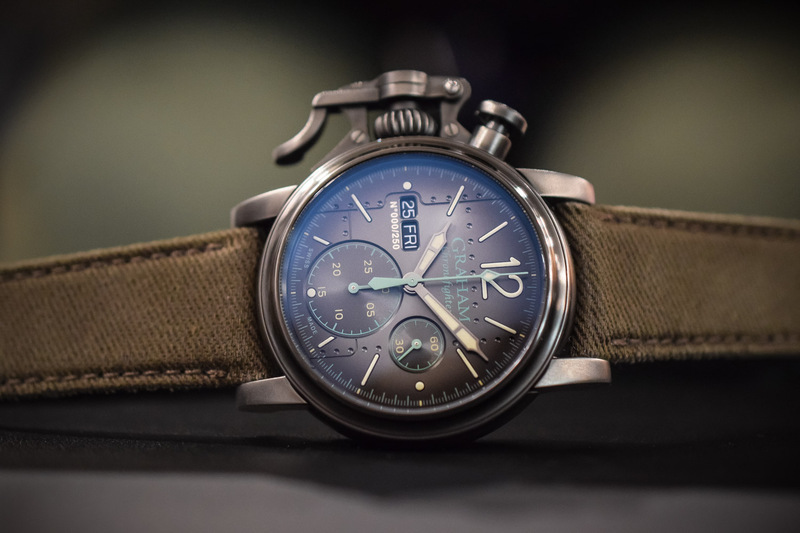 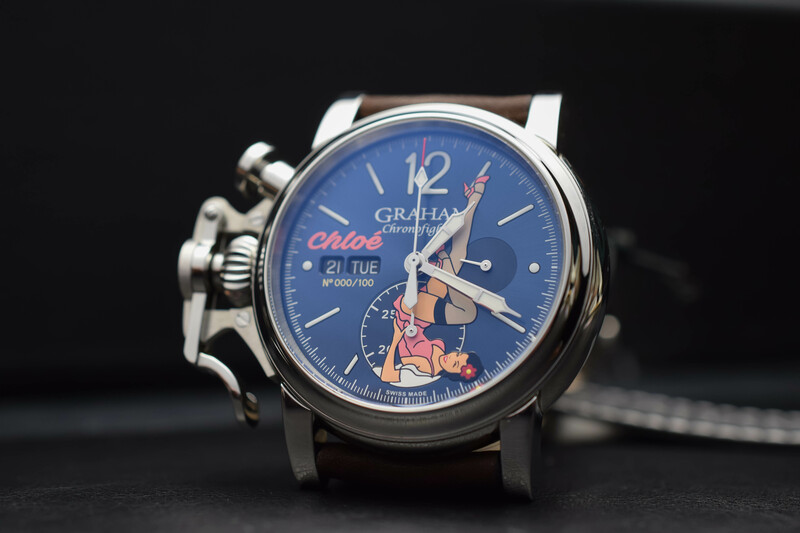 Named after the historic British clockmaker George Graham, the brand is, in fact, an independent Swiss company founded in 1995 by Eric Loth and famous for its oversized chronographs with a strong link to aviation and motorsports. 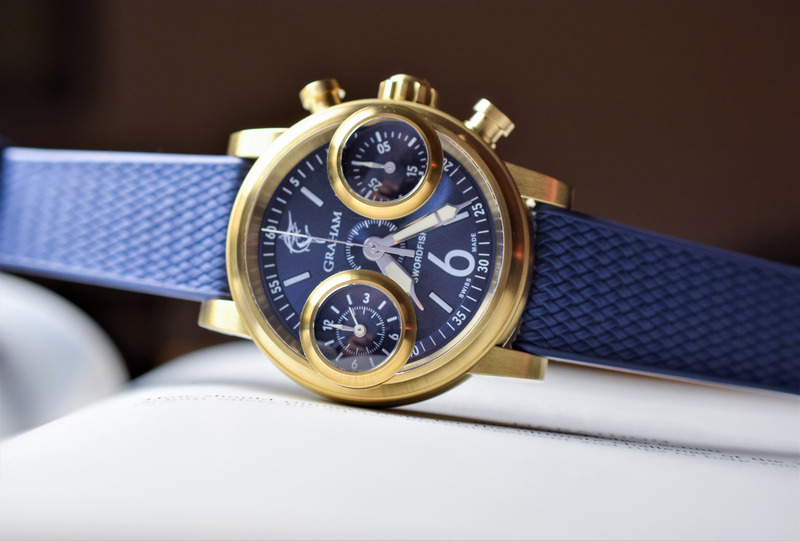 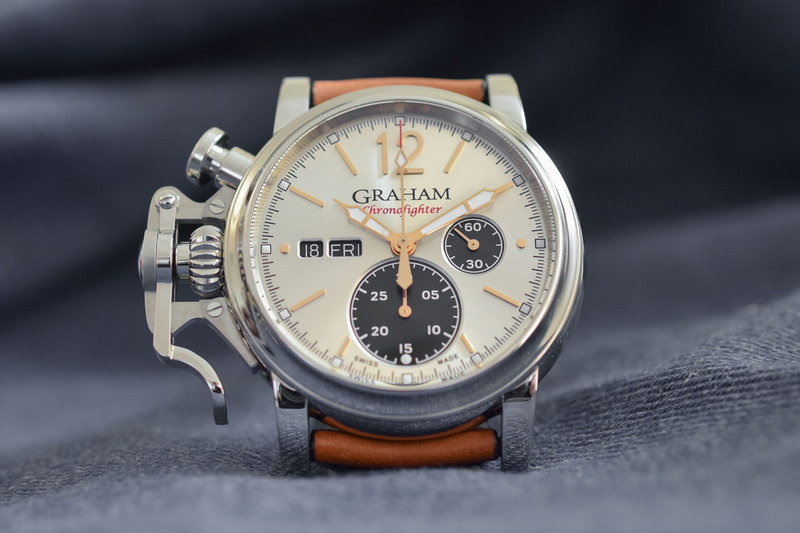 Launched in 2001, the Chronofighter model is the cornerstone of Graham’s collection and features a distinctive lever chronograph pusher on the left side of the case that has become its key identity trait. 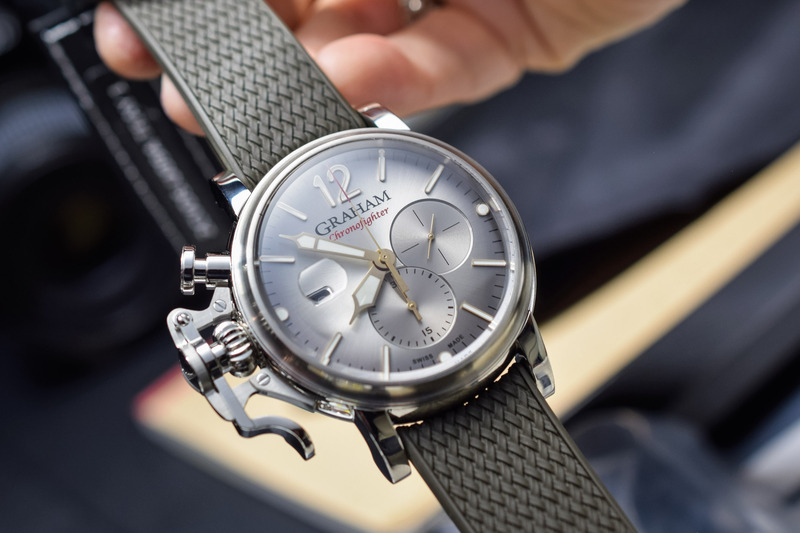 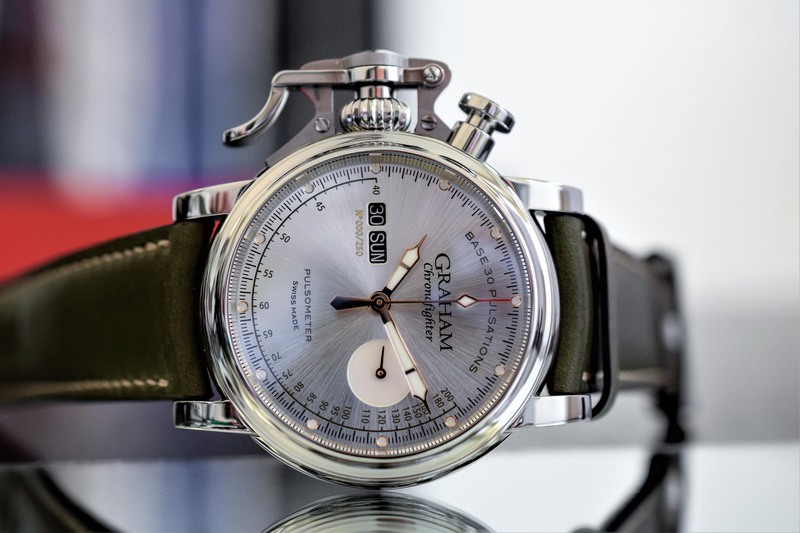 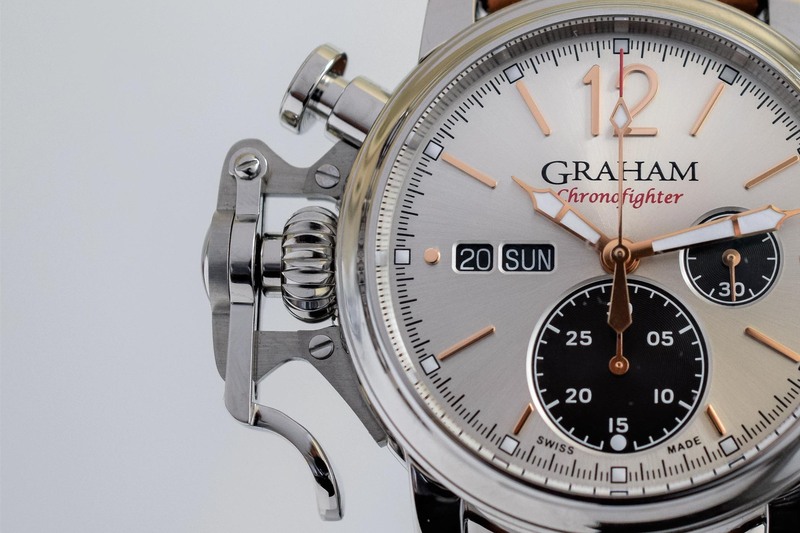 With production facilities in La Chaux-de-Fonds, Graham sources its movements from first-rate Swiss manufactures.